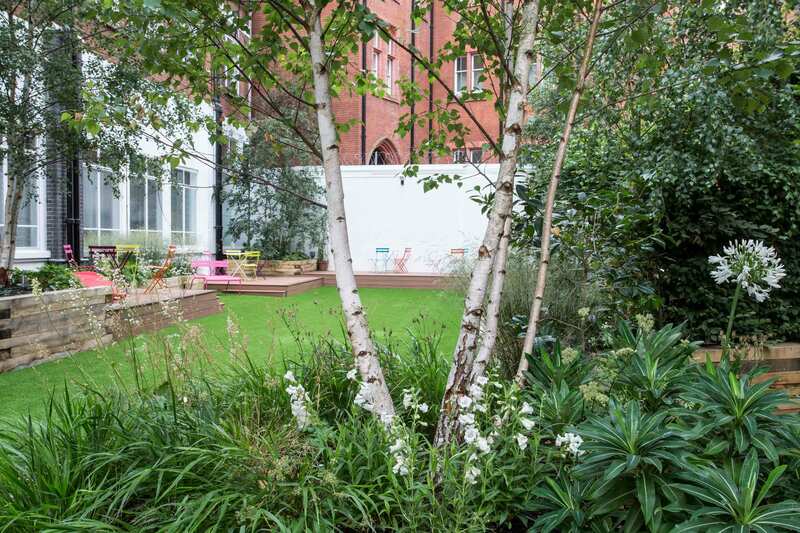 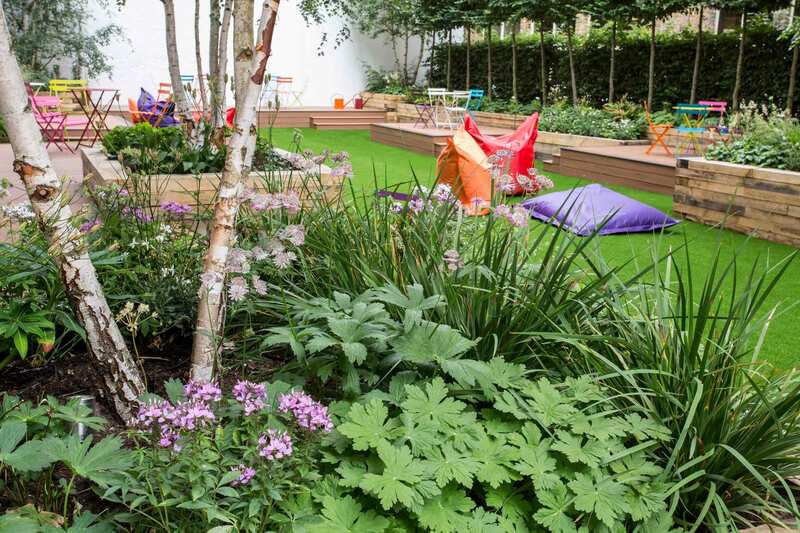 Perhaps the toughest brief of all for the HQ of this large magazine publisher – make a garden in a car park! 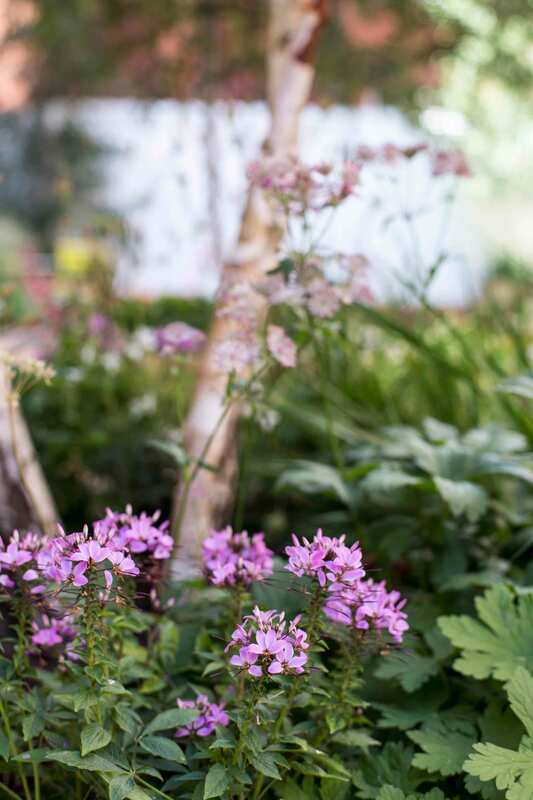 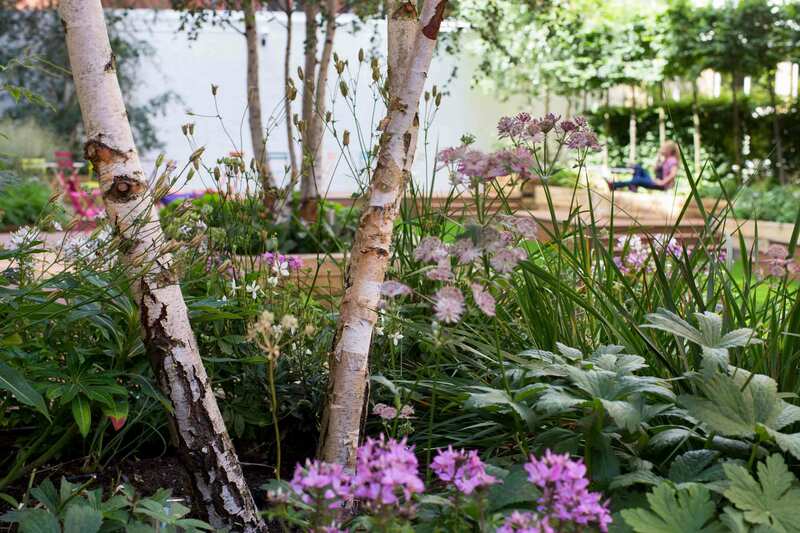 In response, Matthew dreamed up the idea of a Scandinavian woodland glade – in Hammersmith. 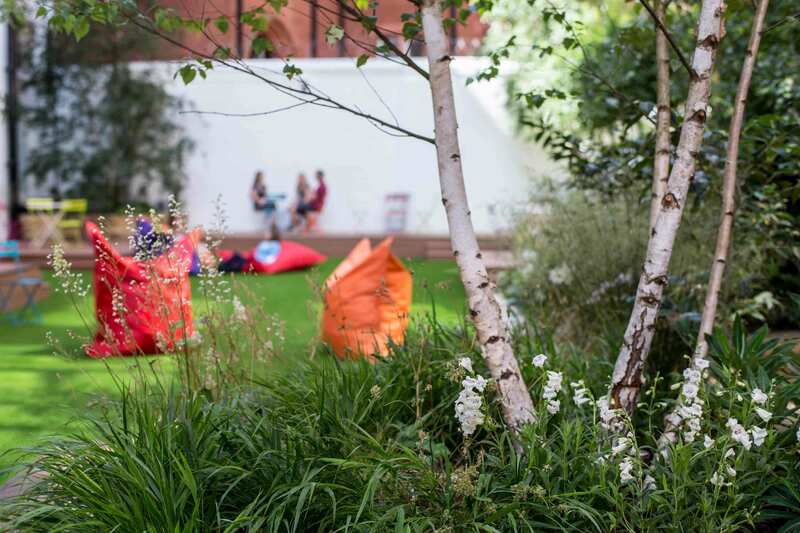 The space was designed to be used for staff and client meetings, parties and lunch breaks, and is well used throughout the year.